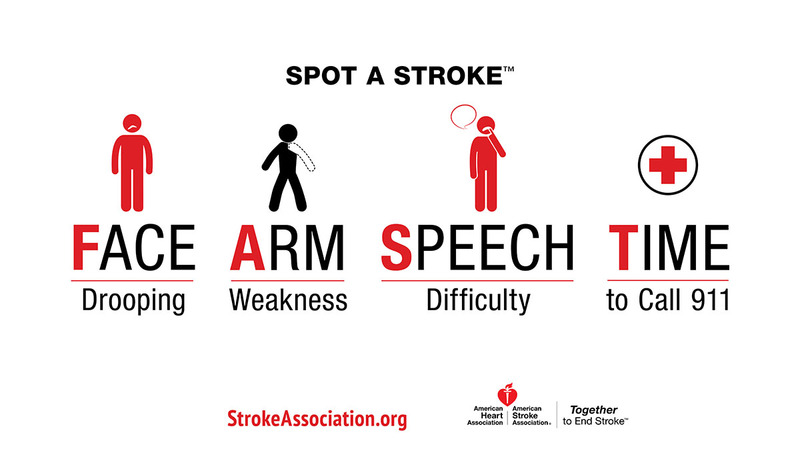 Dallas, TX – Women with mild blockage of coronary arteries report poorer health, more anxiety and a more negative outlook than men with the same condition, according to new research in the American Heart Association’s journal Circulation: Cardiovascular Quality and Outcomes. In general, people with non-obstructive coronary artery disease report more anxiety, depression and a negative outlook, what physicians refer to as psychosocial distress, than the general population. Prior to this study, gender disparity had not been investigated. Pasadena, CA – On Mars, wind rules. Wind has been shaping the Red Planet’s landscapes for billions of years and continues to do so today. Studies using both a NASA orbiter and a rover reveal its effects on scales grand to tiny on the strangely structured landscapes within Gale Crater. NASA’s Curiosity Mars rover, on the lower slope of Mount Sharp — a layered mountain inside the crater — has begun a second campaign of investigating active sand dunes on the mountain’s northwestern flank. The rover also has been observing whirlwinds carrying dust and checking how far the wind moves grains of sand in a single day’s time. 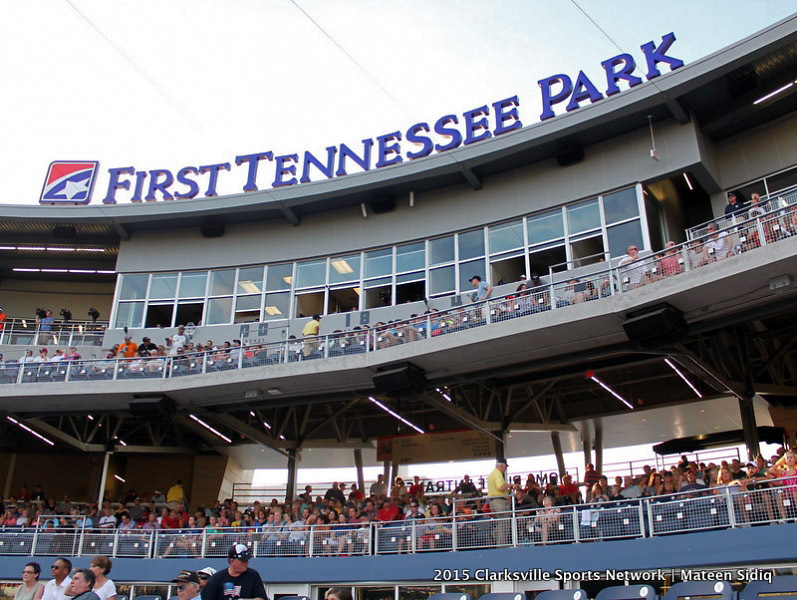 Nashville, TN – The Nashville Sounds Baseball Club announced its full promotional schedule for the 2017 season. The 71-game home schedule at First Tennessee Park features bobblehead and t-shirt giveaways, theme nights, special guest appearances and 14 musically-themed fireworks shows. 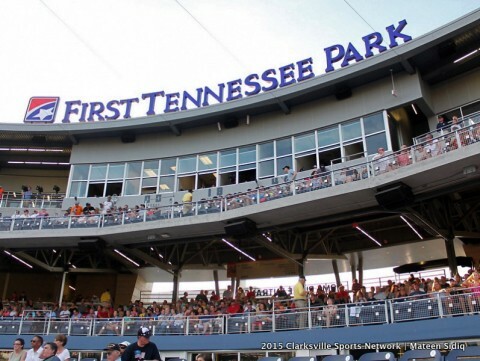 Dueling pianos presented by First Tennessee take center stage on Opening Day when the Sounds welcome the Oklahoma City Dodgers on Tuesday, April 11th. The Opening Day festivities include the first post-game fireworks show of the season. Bobbleheads, Air Guitar World Record Attempt, Eclipse Party Highlight the Nashville Sounds Promotions Calendar. 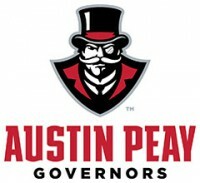 Clarksville, TN – The 2017 Toyota East-West Football All-Star Classic will be held in Clarksville, Tennessee at Austin Peay State University on Friday, December 8th, 2017. The All-Star Classic is organized by the Tennessee Athletic Coaches Association (TACA) and is made up of the state’s top 88 senior football players who are selected from more than 400 nominations. 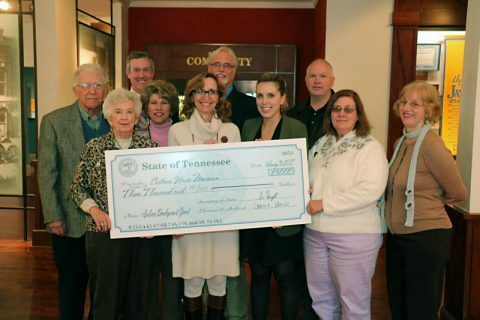 “During the process of competing for the TSSAA state championship, we captured the attention of folks at TACA,” said Visit Clarksville Executive Director Theresa Harrington. 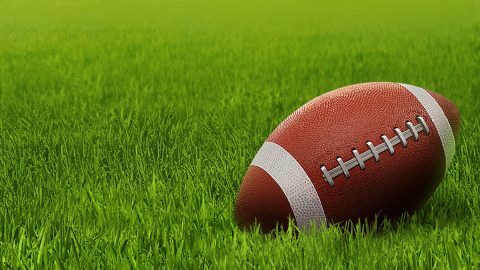 Tennessee’s top 88 Football Seniors to play in 2017 Toyota East-West Football All-Star Classic December 8th, 2017. 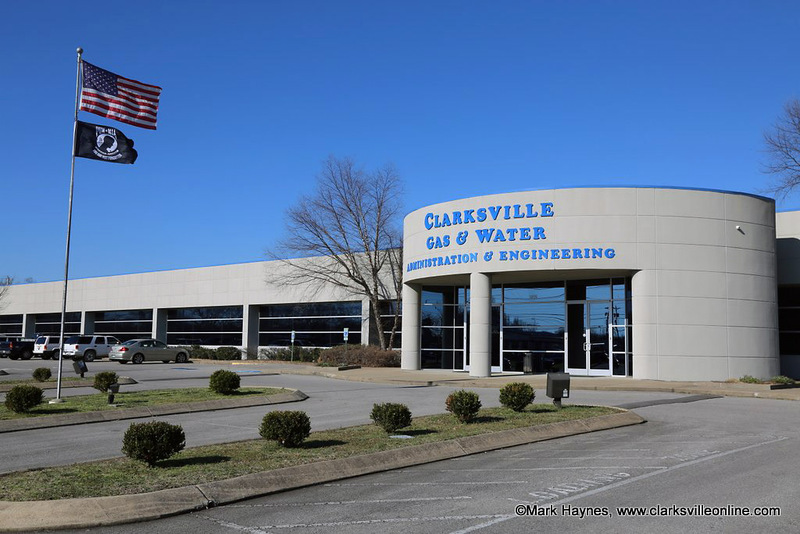 Clarksville, TN – The City of Clarksville has enhanced its medical emergency response capabilities in and around City Hall, Clarksville Mayor Kim McMillan announced Monday. The City is adding and relocating automated external defibrillators, or AEDs, in key locations in its downtown facilities to help counter the risks associated with sudden cardiac arrest, one of the leading causes of death in the United States. 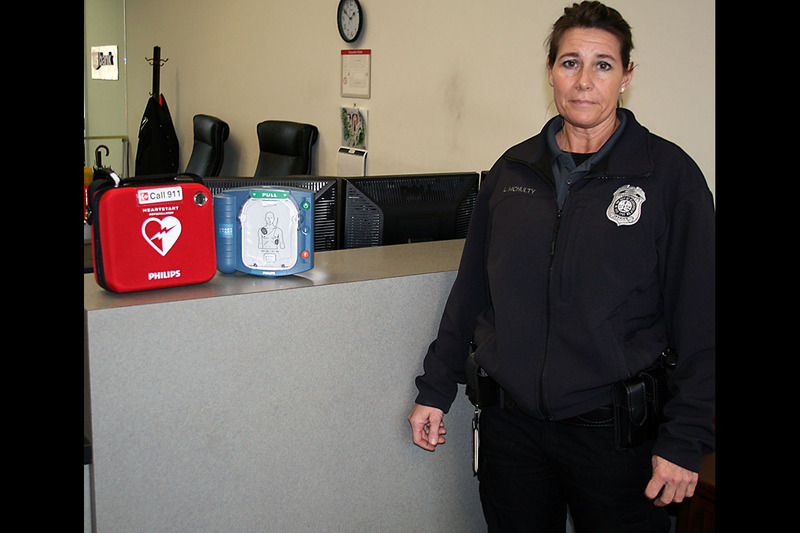 Lori McNulty, security officer at Clarksville City Hall, displays one of the automated external defibrillators, or AEDs, available at the City’s downtown facilities to help counter the risks associated with sudden cardiac emergencies. Clarksville, TN – The late Betty Joe Wallace taught history at Austin Peay State University for almost 40 years, and many of her former students and colleagues praise her as a pioneer who helped create a more progressive campus. 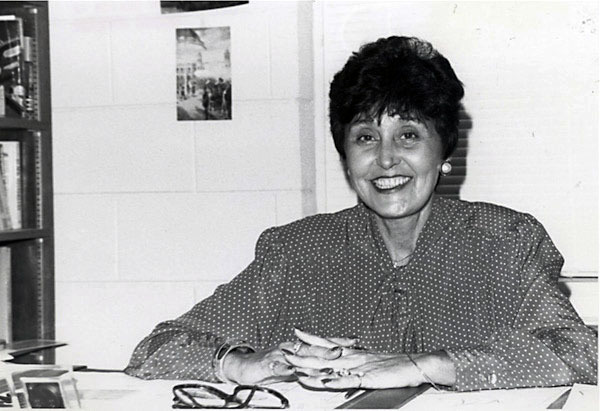 “She was the first cigar-smoking feminist I ever met,” Dr. Carlette Hardin, dean of the APSU Martha Dickerson Eriksson College of Education, said. 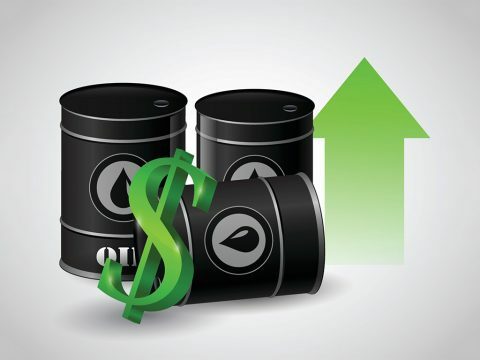 Tampa, FL – Refineries are easing into maintenance season, which normally signals a gradual increase in prices at the pump. Throughout the past five years, gas prices rose 35-70 cents from February to Memorial Day, and motorists should expect the same this year. “The seasonal increase hasn’t begun yet, but it’s coming,” said Mark Jenkins, spokesman, AAA – The Auto Club Group. Gas prices to go up in the Spring. 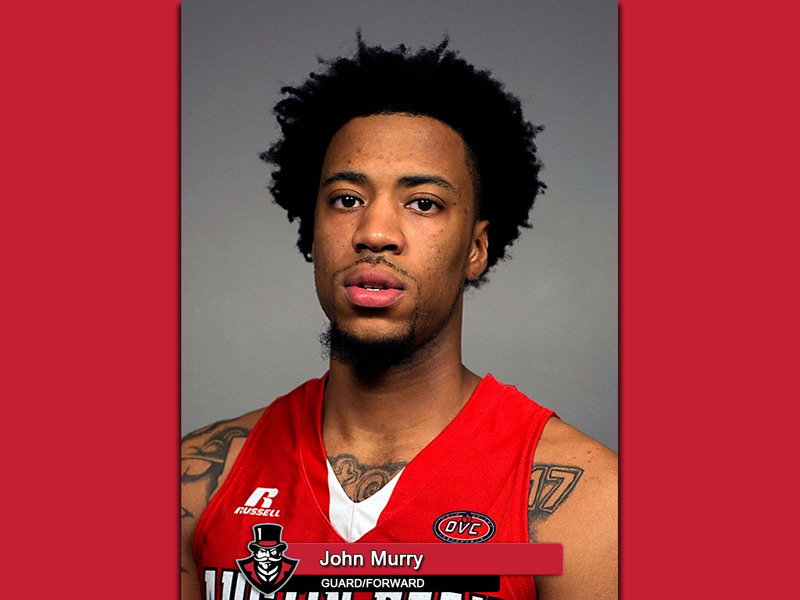 Clarksville, TN – Senior guard John Murry, of the Austin Peay State University men’s basketball team, has been named the Copies in a Flash APSU Athlete of the Week. 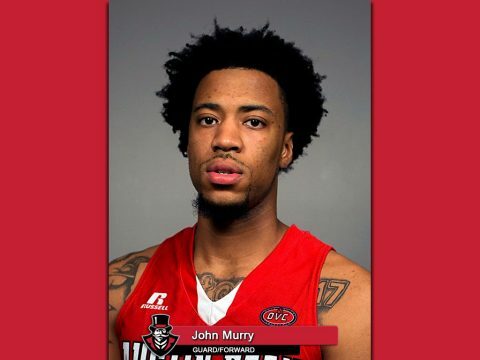 Murry won a trio of weekly awards—from the Ohio Valley Conference, College Sports Madness and the Tennessee Sports Writers Association—after averaging 28.5 ppg in a pair of crucial wins for the Govs last week. The Indianapolis native shot 46.0 percent (17-for-37) from the floor, 88.2 percent (15-for-17) at the free-throw line and 53.3 percent (8-for-15) from beyond the arc. Clarksville, TN – Clarksville Gas and Water sewer lateral line rehabilitation contractors will work on Collinwood Drive, Rebecca Lane, Saratoga Drive and Park Lane during the week of February 27th – March 3rd. Unfinished work on assigned streets will continue into the following work week.